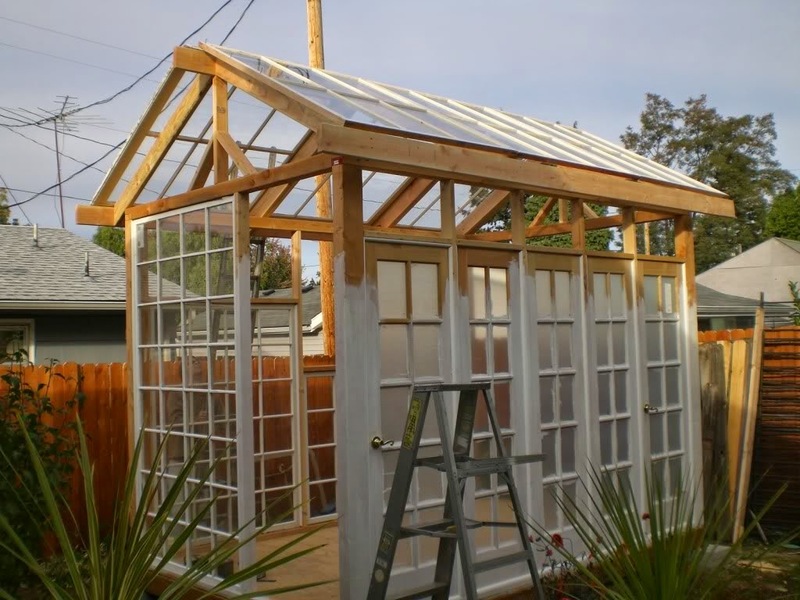 Really Cool ideas for garden sheds with old windows. 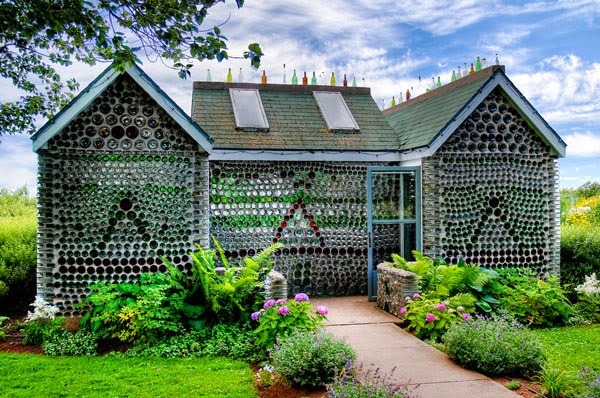 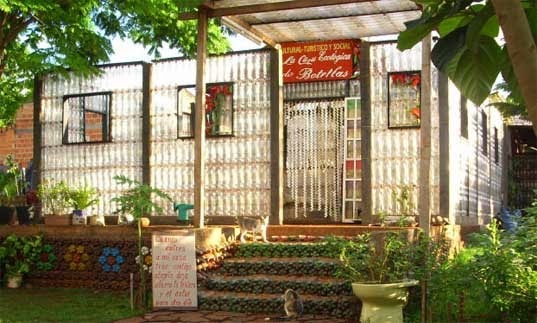 Awesome designs can be created with old windows, glass bottles, a little imagination and inspiration. 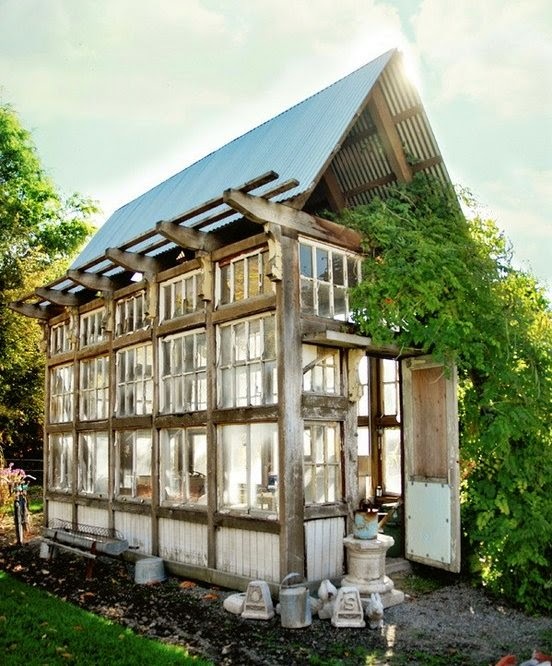 Garden Shed From Old Windows. 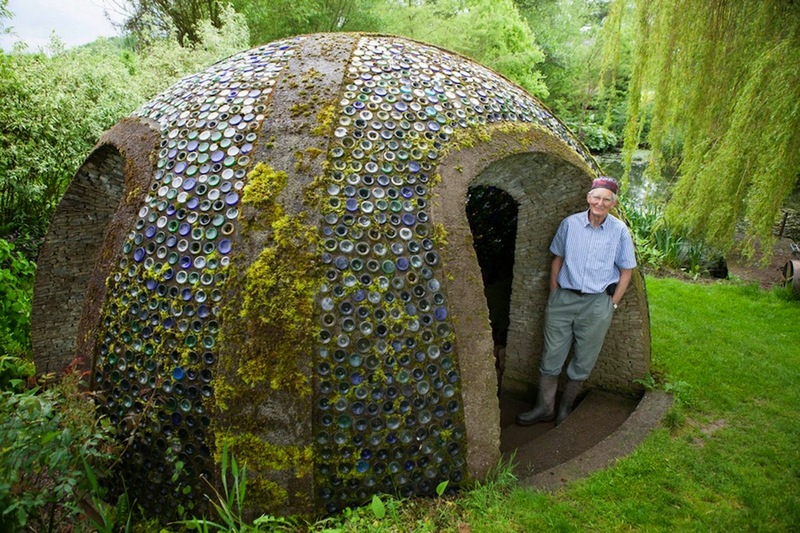 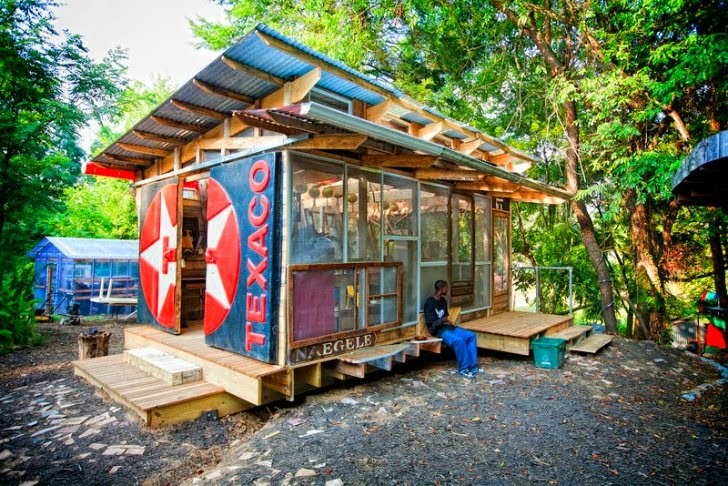 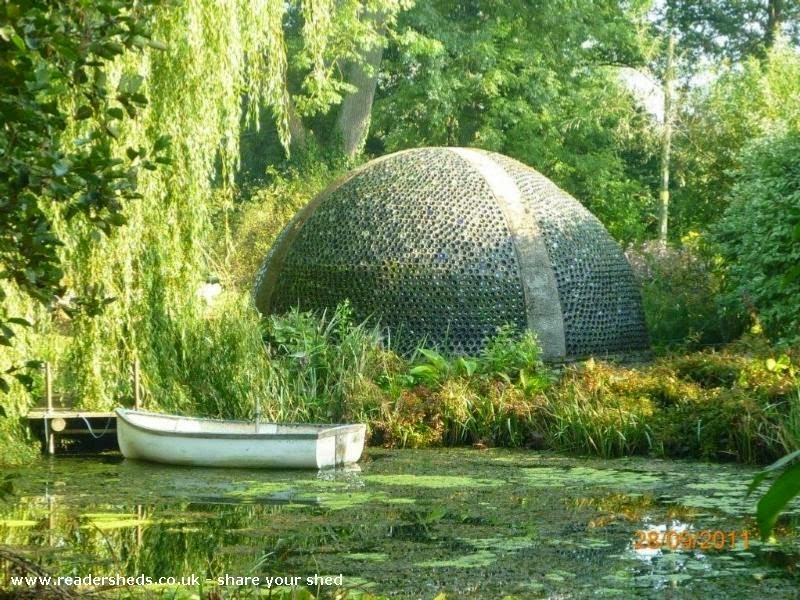 Eco shed of the year created by Richard Pim. 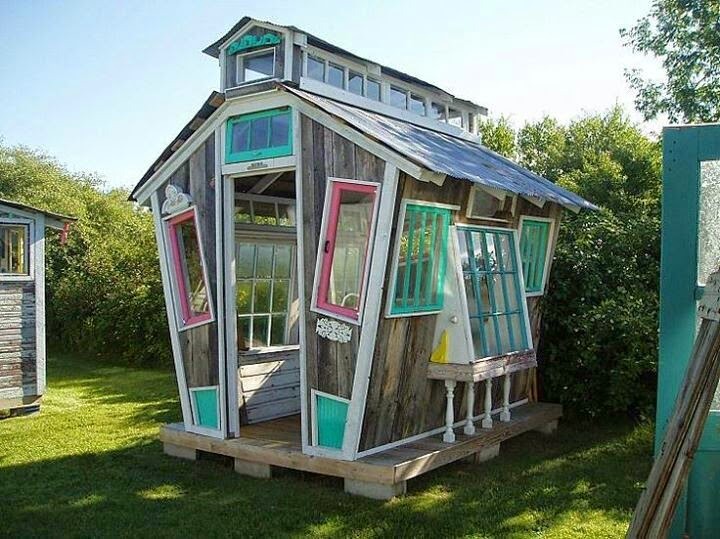 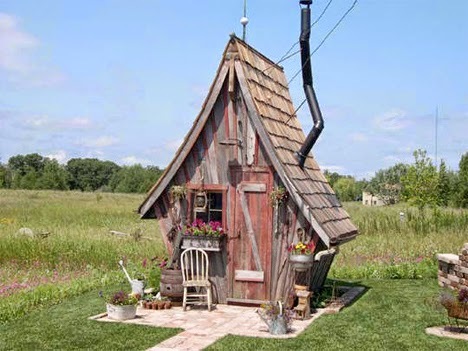 Fairy tale whimsical sheds created from old windows doors and recycled salvage pieces. 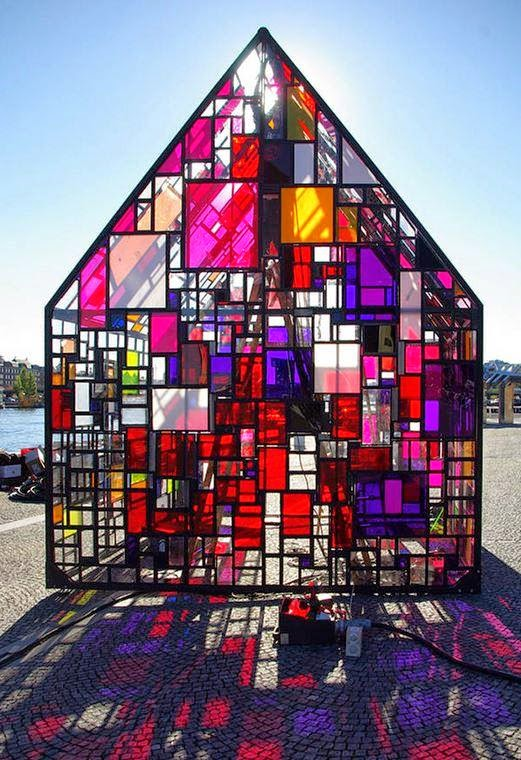 Stained glass design creates an amazing eye catching shed for the garden, made from scrap by New York Artist Tom Fruin.